On Friday, Apple removed the option to rent episodes of television shows from iTunes. Previously, rentals had cost iTunes members 99 cents an episode, but an episode could be purchased for $1.99 for standard definition or $2.99 for high definition. The purchase options remain in the store as of Friday. 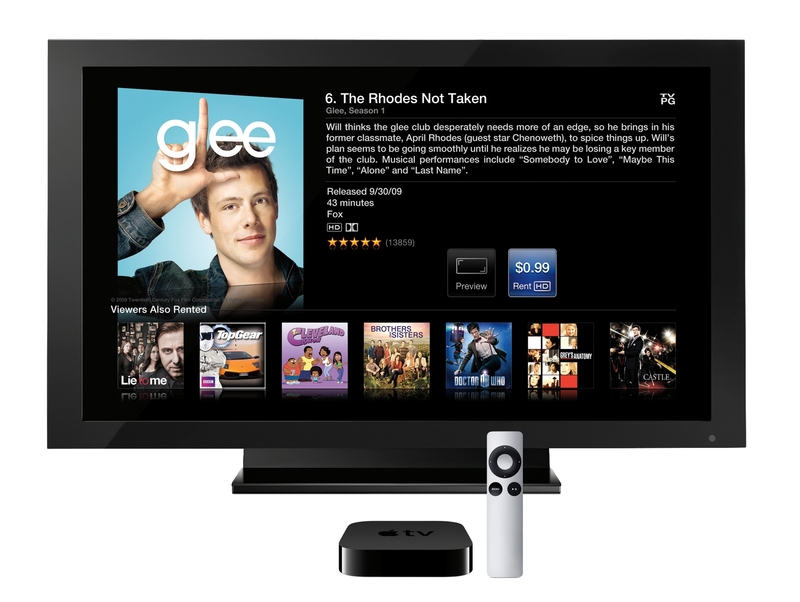 Rentals were first offered to iTunes members when the Apple TV made its first public appearance in September of last year. When an iTunes member made a rental purchase, they had the option of downloading and saving the episode for up to 30 days, but had to finish the episode within 48 hours of starting the program. This was double the amount of time allowed to watch movie rentals which currently stands at 24 hours from starting the film. According to an official statement from Apple, consumers weren’t purchasing rentals as much as ownership rights for specific episodes. Due to the general lack of interest, studios such as Fox weren’t interested in continuing to offer rentals when ad-supported models such as Hulu exist. Fox recently moved to an eight-day window for recently aired shows on free services like Hulu, but offers ad-supported episodes on Hulu Plus 24 hours after the television program airs. With the monthly cost of Hulu Plus at $7.99, heavy television watchers are likely more interested in that model with unlimited viewings over spending a dollar per episode with a 48 hour window of replaying the show. 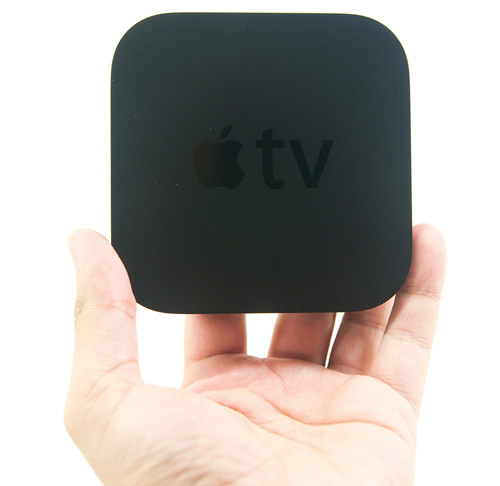 Apple has wiped all mention of the previous rental model as a promotional tool to market the Apple TV. Rumors are also churning about a possible 2012 release of an Apple-branded television with a built-in iOS interface. According to industry analysts, the rapid drop of LCD prices and the lower price of producing touchscreens could spawn touchscreen-enabled televisions up to 19 inches in size within the next 24 months.